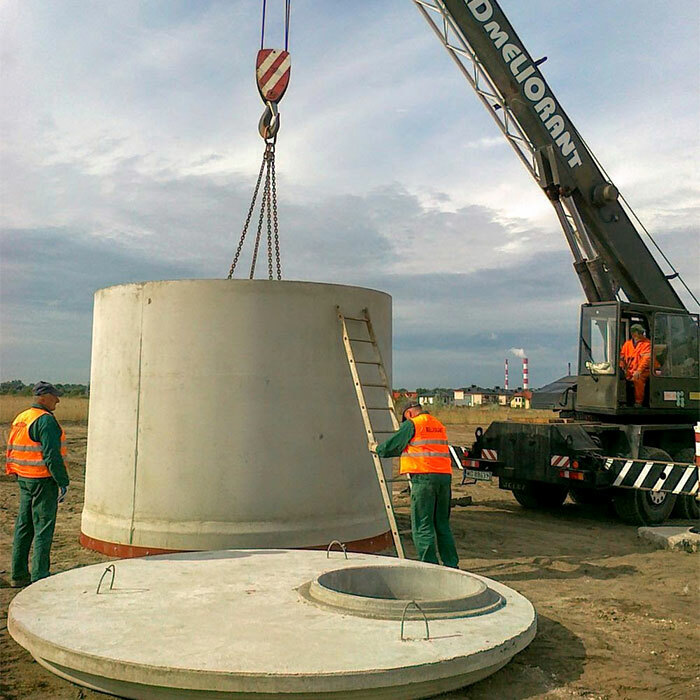 Meliorant Tadeusz Zając i Spółka sp.k. 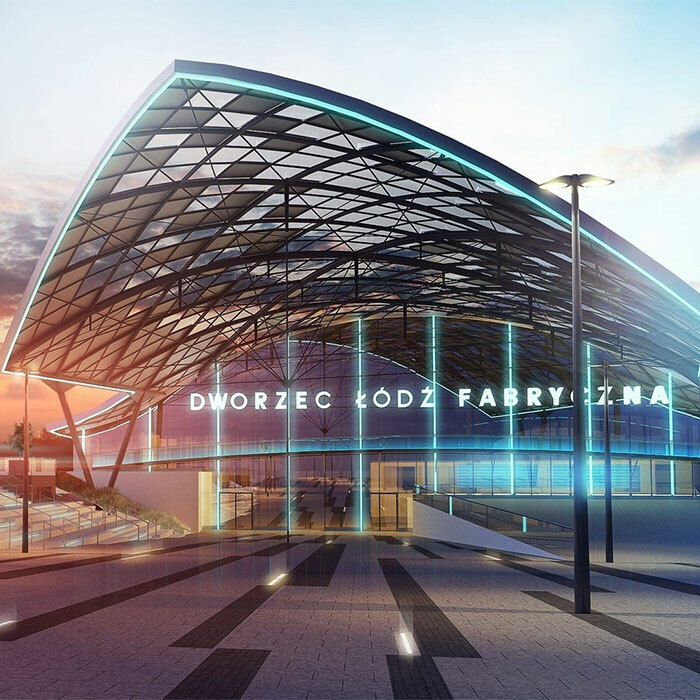 Construction of the New Łódź Fabryczna train station is the one of the biggest railway station projects in European Union. 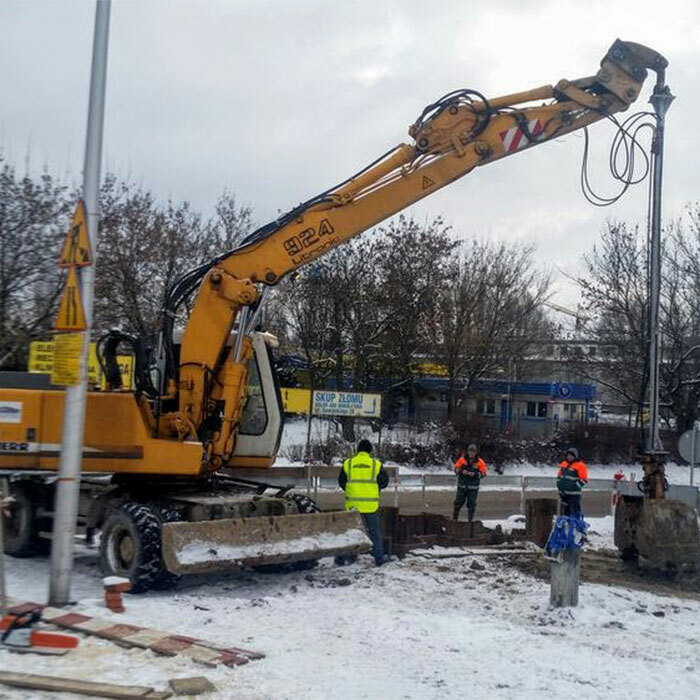 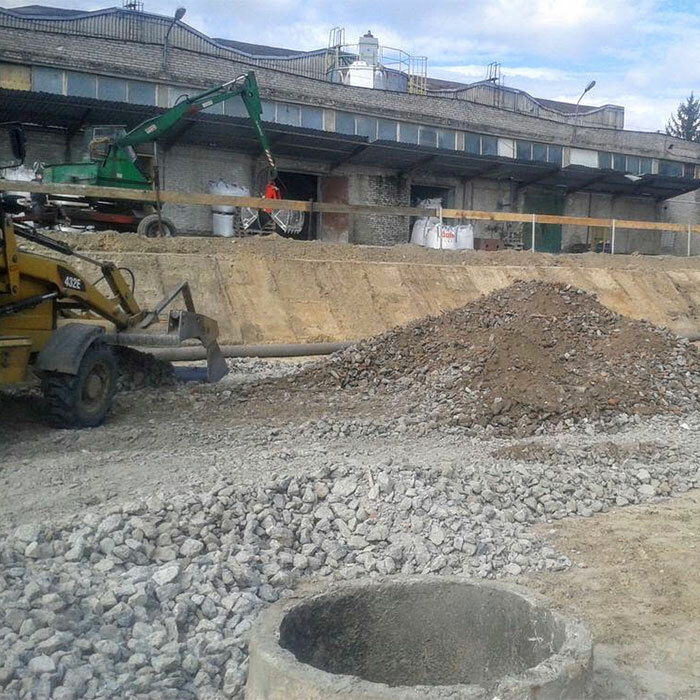 The construction works in the Czechy Glass-works at Osadnicza street in Trąbki town had been conducted in a very satisfactory manner.